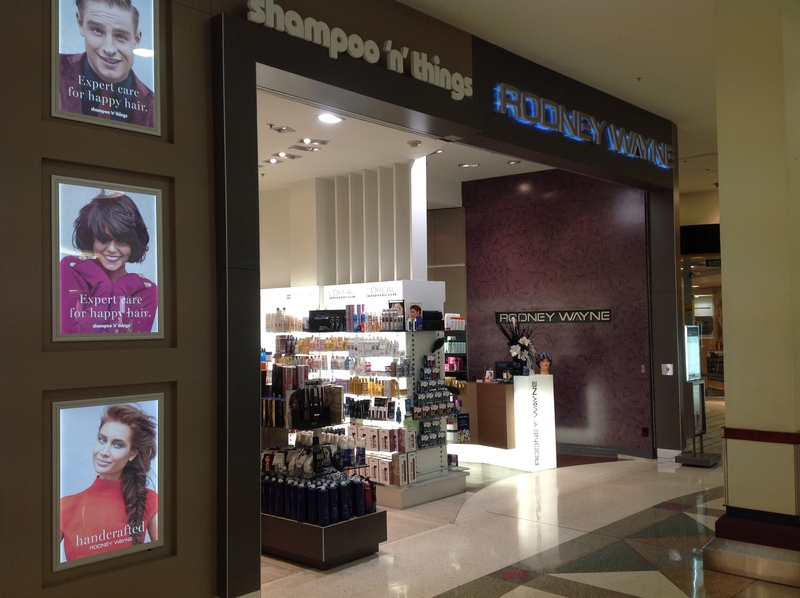 Welcome to Rodney Wayne Shampoo ‘n’ Things Westcity. We are your shampoo and hair care experts. We believe that everyone is uniquely beautiful and special. Our experts are trained to enhance the natural beauty of your hair without compromising the health or integrity of your hair. So talk to the experts at Rodney Wayne Shampoo ‘n’ Things Westcity. What is your hair type? Straight hair, curly hair, long hair, short hair, grey hair or thinning hair? Blonde hair, brown hair, red hair, brunette, and black hair? We have a wide range of the highest quality hair care products to help you look even more amazing.